Calling all ghostly ghouls and wannabe witches! Manor Walks Shopping and Leisure are hosting a fun-filled day full of free spooky activities for the whole family. On Sunday, October 29 from 11.30am to 2.30pm, Manor Walks are inviting kids to come into the centre wearing their most spook-tacular Halloween costumes. 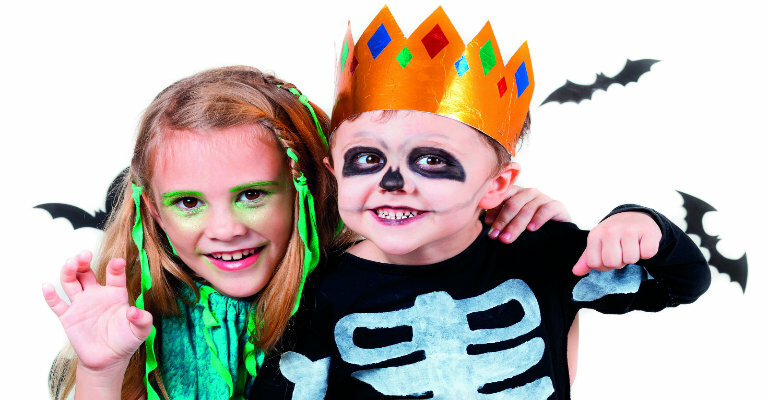 Throughout the day children can go trick or treating around the shopping centre claiming devilish delights from retailers. Little ones can take part in magical Broom Stick Flying Lessons and enjoy Room on the Broom story time. At 2pm, Manor Walks’ little monsters can be in with a chance of winning the Fancy Dress Parade. For more information and updates please follow @ManorWalks on Twitter, find Manor Walks on Facebook at www.facebook.com/manorwalks or visit the website www.manorwalks.co.uk.